London Paddington is one of the most well-connected stations in all of London. You can easily hop on and off the train system and be back in time to catch some much-needed rest after a day of excitement exploring more of what the UK has to offer. Here’s our pick of the top destinations you can reach from London Paddington. If you’ve never been to Wales, then you’re in for a treat. Cardiff is as vibrant and buzzing city as any you’ll find in the UK, and it has plenty to recommend it. With a thriving University campus, the city has a very youthful and energetic feel. There’s always something exciting happening at the Wales Millennium Centre, including all the latest performances from the world of music and theatre. If that’s not your idea of fun, how about a visit to Cardiff Castle, or even a spot of shopping and grabbing a bite to eat in the city centre? 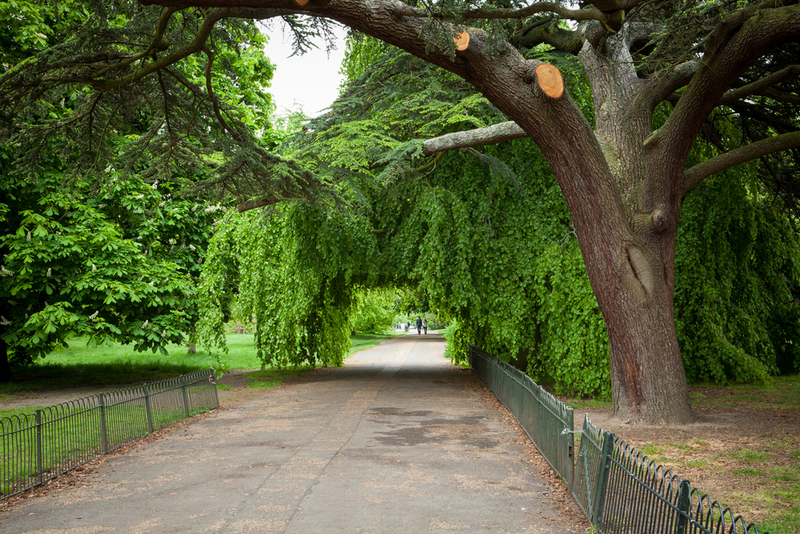 Such a short distance away, you’ll have plenty of time to enjoy a full day out before heading back to the Park Grand London Paddington. Fancy a trip to the seaside? 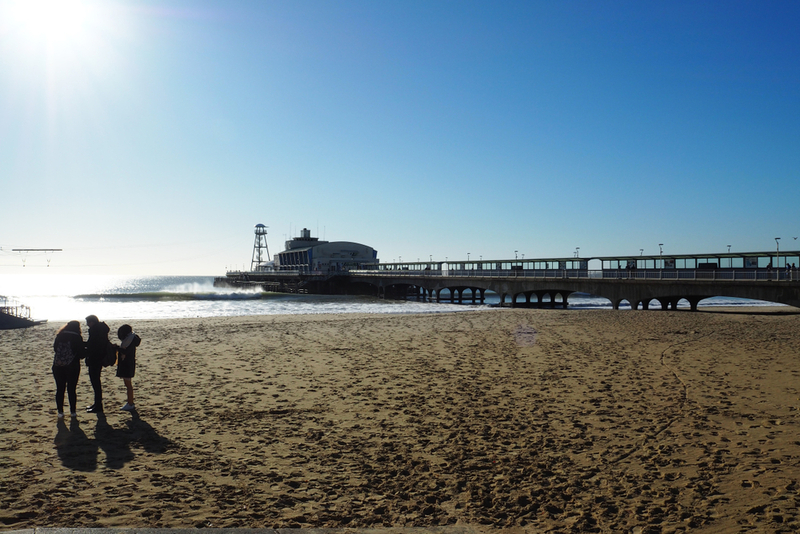 Then get yourself down to Dorset, where Bournemouth will provide you with the ideal scenic day out. An exciting city right on the waterfront, you’ll be struck by just how much is happening in this delightful location. There’s everything from delightful gardens like Bournemouth Chine to the clifftop wonder of the Russell-Cotes Art Gallery & Museum. If this doesn’t appeal, then you can keep it simple and head to the beach, which is still a great place to be active during the winter months. Whether you’re photographing the colourful beach huts which line the shore or simply enjoying the view, you’ll have plenty of time to get back to your room in one of our hotels in Paddington London from here. The New Forest is one of the most incredible destinations in all of the UK. Formerly the hunting grounds of William the Conqueror, the area is now filled with picturesque villages and abundant wildlife. It’s also only a couple of hours by train, so you can plan a full day’s events without worrying about getting home too late to relax at the Park Grand London Paddington. If you’ve ever wanted to visit this historic city for yourself, now’s the time – and at just over an hour away, why not make it part of your trip to London? 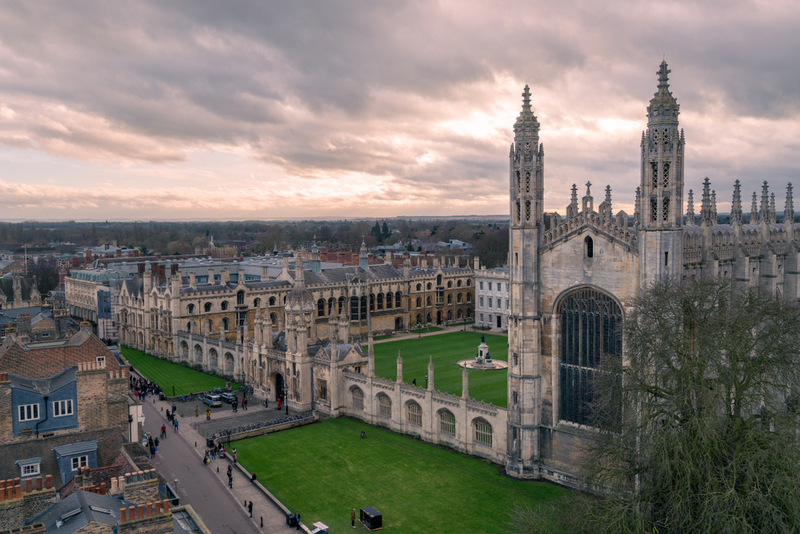 As well as being the home of one of the UK’s most prestigious Universities, Cambridge has much more to offer – take this short train ride and discover it for yourself. If you’ve always wanted to see some true heritage buildings up close, you might want to get yourself to Canterbury right away! From thatched cottages to cobbled pavements, Canterbury has it all. There’s also a pretty thriving shopping scene, so you can shop till you drop and still have time to make it back for a much-needed rest in Paddington. Share the post "5 great destinations you can get to on the train from London Paddington – and be back in time for a great night’s sleep at the Park Grand"